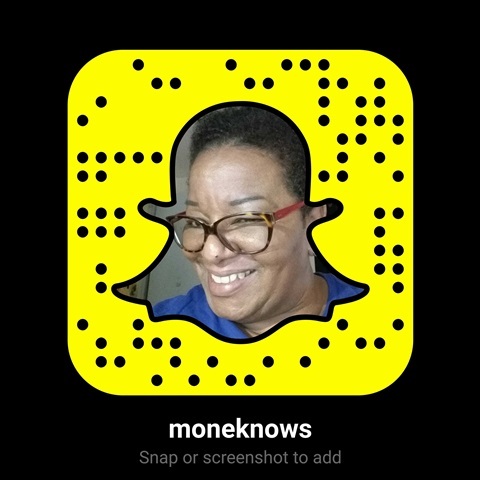 It took a minute, but I am finally on Snapchat! I figure if the NY Times can be on Snapchat, I can be on there too. Ok, I have to admit that the NY Times Snapchat is pretty darn good, so it may take another minute for me to catch-up on my Snapchat skills. FunForLouis – It figures this YouTube travel vlogger extraordinaire does excellent Snaps too. Mr.BenBrown-Another YouTubeTravel vlogger with cool snaps. CaseyNeistat – His YouTube vlogs and Snapchat snaps are a constant reminder to me to up my game. ChopardOfficial – Cause all their jewelry is gorgeous. DianeandCo-These Jersey Couture Ladies know their formalwear. HannahBGood-Reminds me working on being healthy requires dedication. ItsMyRayeRaye – Cause she is so damn cool. KatVonDBeauty – Cause I want all those lipsticks. Kye-Cause she made the most gorgeous prom gown to silence all the haters. Lacma_museum-Cause they are a museum that understands a little humor is cool. MallyBeauty – Cause that lady handles her beauty kingdom with flair. NPR and NPR News – Cause I need to know what’s going on in the world. Snaptunde-Cause I followed Baratunde Thurston before he became Supervising Producer of Digital Media for the Daily Show. StyleCartel-Cause she is the brains and heart behind one of the coolest fashion, lifestyle, travel, beauty and entertainment sites, StyleCartel.com. Tamu McPherson-Cause she is one of the coolest fashion bloggers ever. NASA’s InSight Spacecraft – Send Your Name!